What a difference a week makes. The post mortem from the first Test would lead passive followers of cricket to believe that England would never win a Test Match ever again, with pundits and members of the media seeking star players to be dropped, coaches to be sacked and selectors to be re-selected. In the end, England were hamstrung by Ben Stokes’ hamstring which denied him any chance of being involved in Headingley. His injury meant that a shake-up to balance the side was needed rather than wanted, forcing the hosts to make two changes in the bowling department to cover for Stokes’ all-round prowess. England did also make an inevitable change at the top of the order, as the merry-go-round of opening batsmen continued. 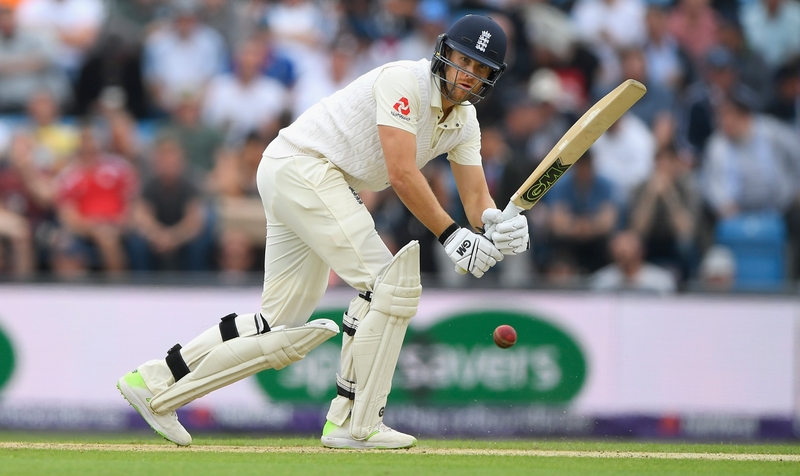 With Stokes ruled out through injury, that left Dawid Malan and Dom Bess to fly the flag for GM, with the latter continuing his fine form to leave England fans purring at the prospect of just how good the 20-year-old could be with both bat and ball. All roles seemed to be reversed in this match, with Pakistan winning the toss and electing to bat on a green-seamer in Leeds. 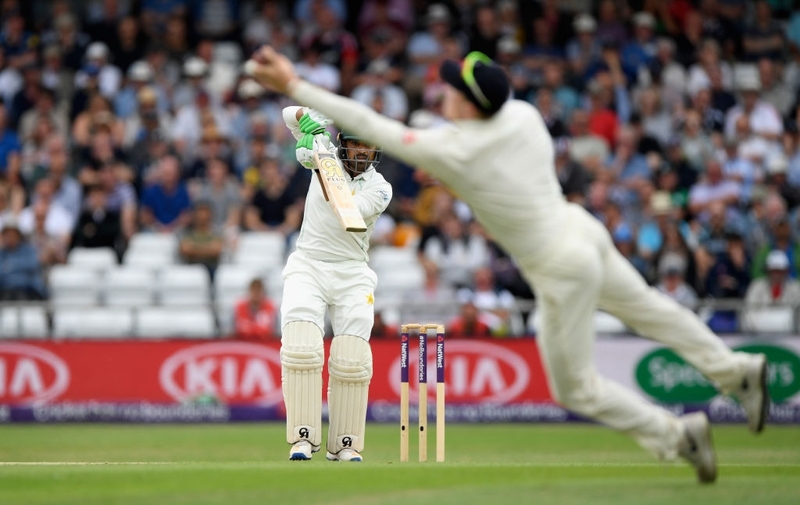 The visitors were unable to match their efforts from last week, this time all too often being tempted into shots they wouldn’t have dreamt of playing at Lords. England got off to a flyer, taking a wicket in the second over of the match and another in the tenth to leave Pakistan reeling on 17/2. The re-building began before Malan took a good catch at slip off the back of some probing bowling, which continued soon after when England took another three wickets for the loss of just 1 run with Pakistan struggling on 79/7. However, some lower order slogging got the visitors to a below-par, but far better than it could have been, 174 all out. England’s reply got off to a good start with two 50-run partnerships allowing England to be in the enviable position of 104/2 when Bess was sent in with 5 minutes left of Day 1 ahead of his GM and England teammate Malan. Bess continued to show the form with the bat that won him many admirers from the first Test at Lords, and despite losing his captain early on the second day, he dug-in, making invaluable 62-run partnership with his GM teammate Malan, which took England past the visitors first innings total, before Malan departed shortly after Tea for 28, receiving a terrific ball to prize him from the crease and back to the pavilion. 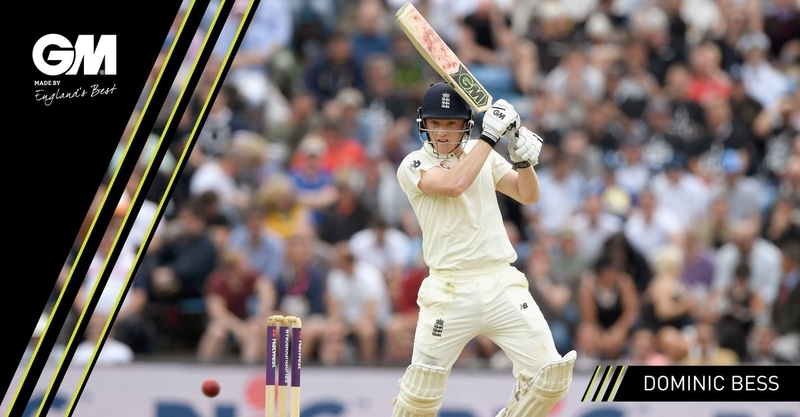 Bess continued however, and looked certain to match his efforts at Lords before receiving a ripping leg-break which bounced quickly and glanced off his glove to be taken at slip, falling 1 agonizing run short of his second Test Match 50. England were eventually dismissed for 363, 189 runs ahead of Pakistan. Similarly to the first innings, Pakistan seemed to show no appetite for patience and struggled to string any rhythm or partnerships together as they consistently lost wickets throughout to be bowled out for 134 before the end of Day 3. Bess had a Test to remember, as he backed up his batting with a stunning one-handed catch at mid-off before being brought on to bowl, breaking the highest partnership of the innings by getting a delivery to skid on to the batsman’s pad, given out LBW claiming his first International wicket. Bess picked up two more in the innings, finishing with figures of 3/33 from 11 overs, one of which was caught by Malan at point as the batsman attempted an ill-fated slog-sweep. England took the last wicket inside 50 overs to draw the series 1-1, breaking the hosts run of 8 Tests without a win. England’s next Test Match isn’t until August, where they face an Indian side featuring a certain Virat Kohli who will be determined to prove his worth in all conditions. Between now and then, they head to Scotland for a one-off ODI, before hosting Australia for 5 ODI’s, starting at The Oval on June 13.